Hi friends! 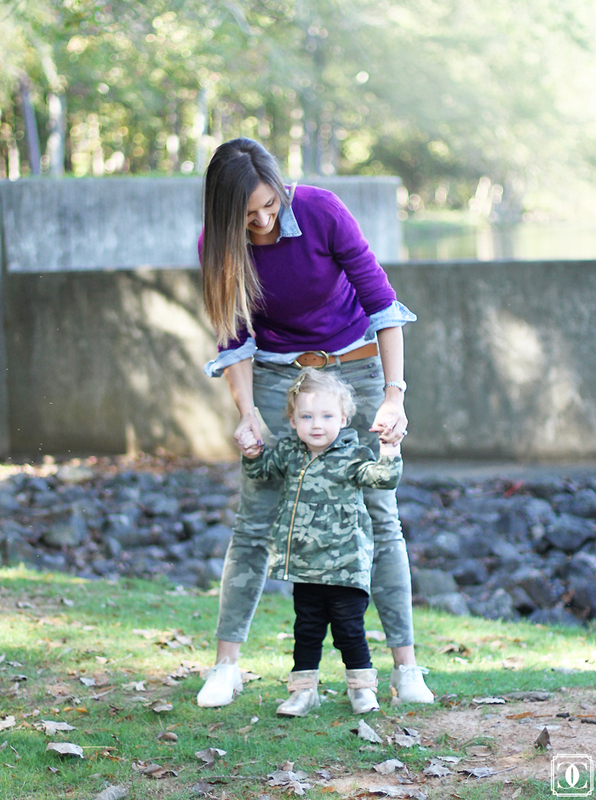 My chica and I are back today talking about one of my favorite trends that carried over from last Fall: Camo! I’m sure at least 50% of you cringed and will potentially stop reading, because really how can camo be cute, right?! 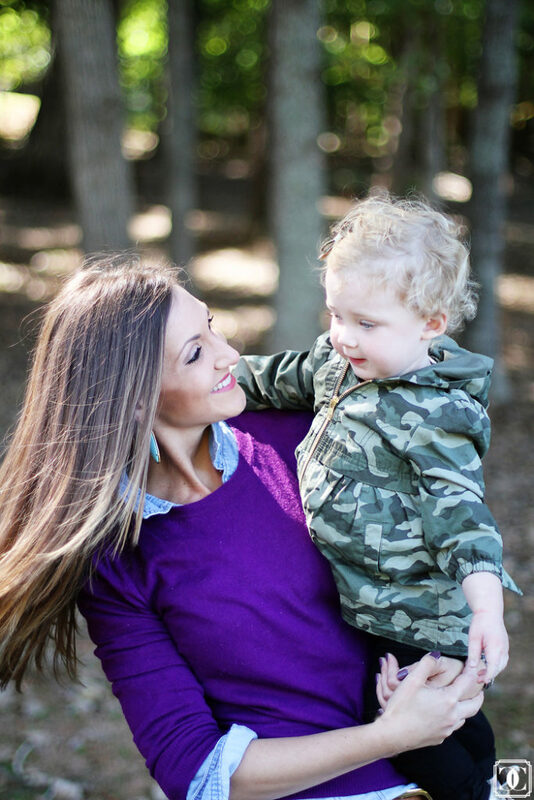 I have actually found that camo works like a great neutral in my rotation and can really be played up with a fun colored sweater (below) or down with a black tee and scarf. It always feels chic and adds the perfect subtle pattern, into my somewhat boring colder weather wardrobe. 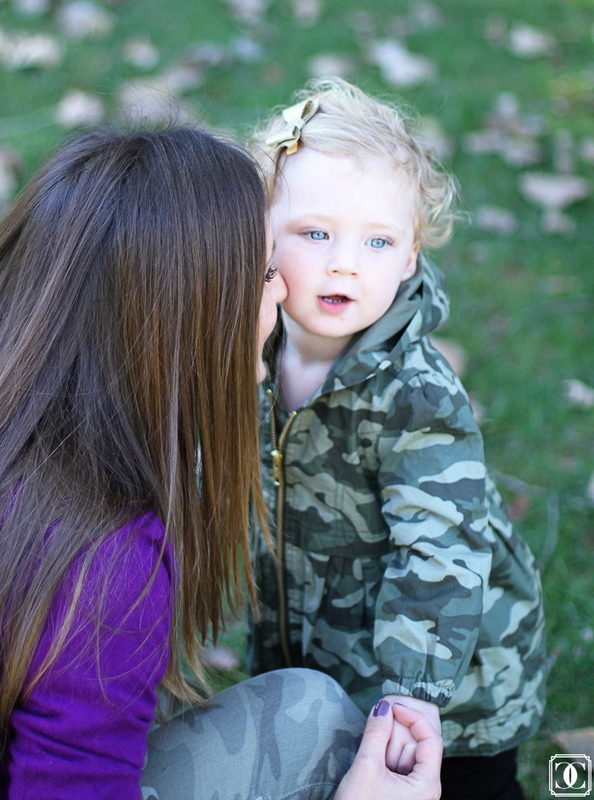 I even bought a few camo pieces for LK, and I adore how she pulls them off. So, to avoid looking like you are going straight into the woods, I always play camo up with fun accessories, and a few girly details. Below I tried something new and was even able to give them a preppy twist. 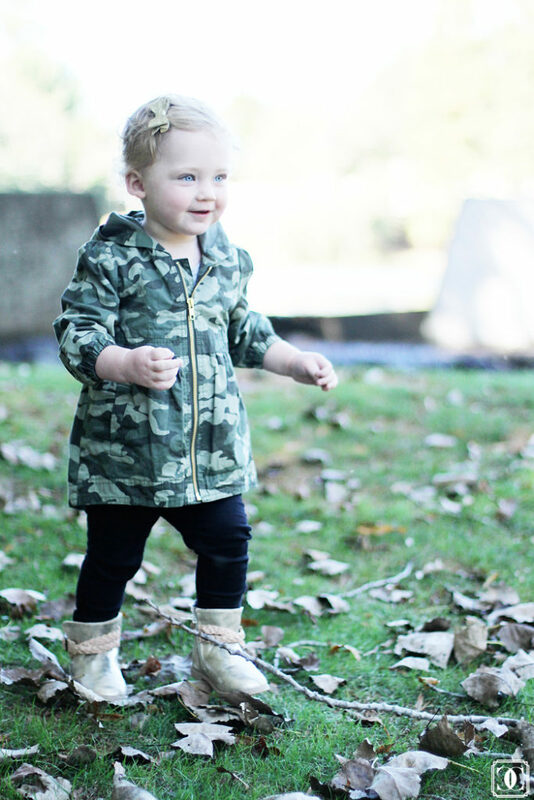 I lived in these camo skinnies and a great camo jacket (see it on Insta here) last year and they are still going strong so far this Fall. Try it. Trust me you will be hooked. I hope that you guys are having a wonderful week! Stay tuned for my One Room Challenge update tomorrow! One Room Challenge: Week Four! 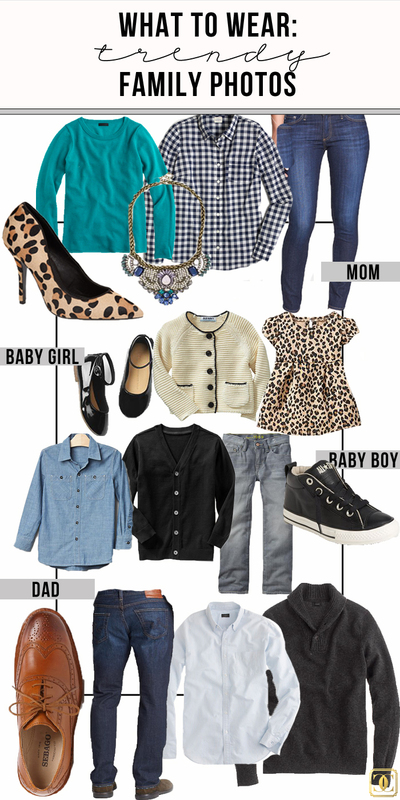 I don't know whose outfit I want more!! 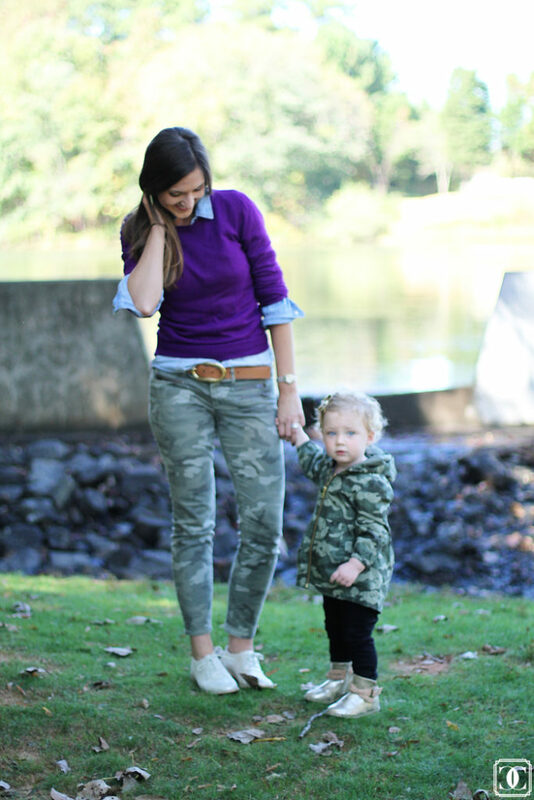 I've been loving the camo skinnies look lately too – totally agree with you that it reads like a neutral. Haven't taken the plunge yet but I LOVE the pairing here with bright purple! 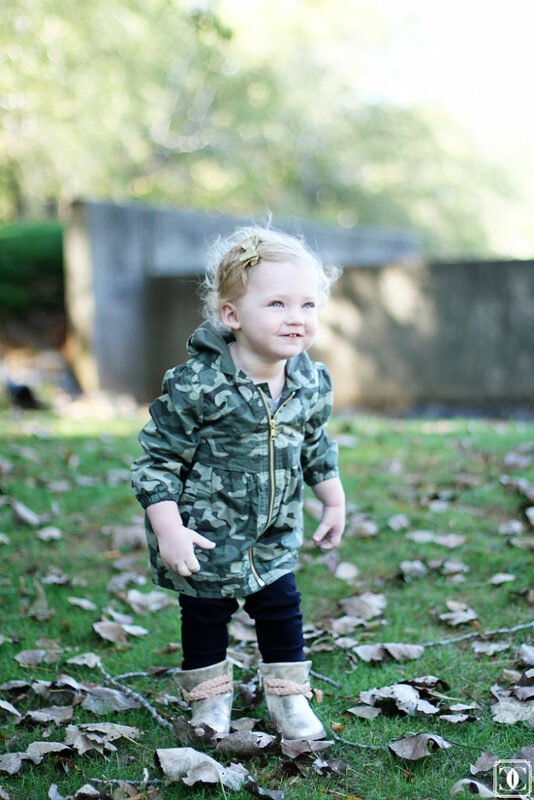 Can we please talk about how Old Navy has had the CUTEST things for little girls lately!? That jacket looks soo cute on LK! That purple looks amazing on you!